My son is starting to learn and recognize parts of speech as a second grader. I decided to make these worksheets for him to practice during the summer months. He loves to color, so these are considered fun for him. There are a total of 4 pages covering nouns, proper nouns, adjective, adverbs, and verbs. I created these printables for my email subscribers. Fill out the form below and you receive the pdf instantly via email. Please check your spam folder. I create numerous weekly freebies, so you always have something to look forward to. 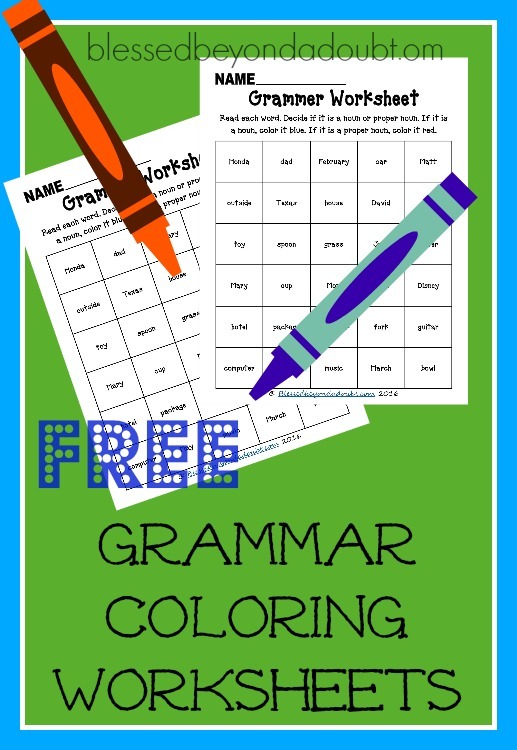 Thank you for sharing these fun grammar worksheets with others to enjoy. « Score a four-pack of shavers for men or women! Awesome Freebie! Thank you! 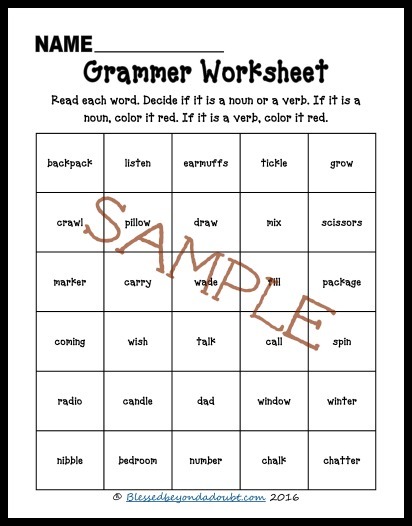 I plan to use this with my 3/4th grader this year! Love these for my third graders! Thanks!